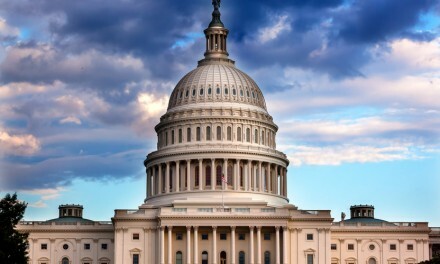 In the span of just a few years, the Obama administration has launched a series of initiatives aimed at modernizing the federal government’s public-service technologies. The overall thrust and scope of these initiatives is nothing short of a major “reboot.” They aim not only to equip government with the most current technologies, but to introduce new ways of thinking and new practices that would retrofit governmental operations with the forward-leaning inclinations of a modern day tech start-up. What’s at stake is the government’s credibility to deliver services in a manner that is adequate to today’s technological standards. As the problematic 2013 Healthcare.gov roll-out has shown, government services are only as good as the technologies used to deliver them. Following the lessons learned from Healthcare.gov, the White House spearheaded a series of efforts to fast-track progress in two distinct, yet parallel, areas of focus: 1) the development of innovative technologies and practices, and 2) the modernization of outdated systems. Our focus will be on the modernization efforts, which are in the domain of a relatively new agency called the U.S. Digital Service (USDS). 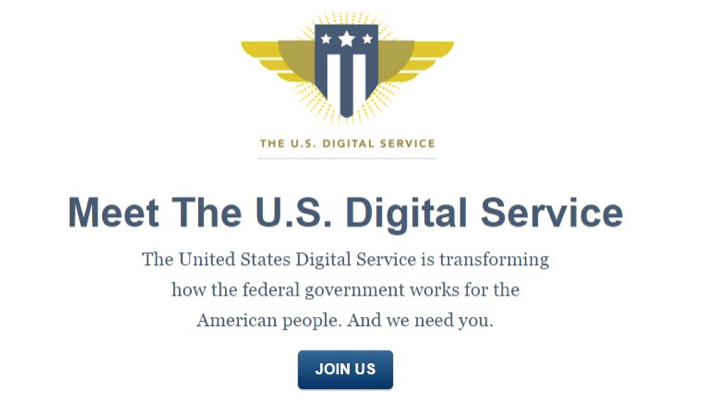 Launched in 2014 as part of the Executive Office of the President, the U.S. Digital Service (USDS) is currently tasked with the responsibility of providing consultation to federal agencies to improve and simplify their digital infrastructures. Led by its current Administrator, Mikey Dickerson, a former Google engineer who played a key role in salvaging Healthcare.gov, USDS is comprised of engineers and product designers recruited from the private sector for time-limited “tours of duty.” With a staff numbering 40 in 2015, the agency is looking to expand its staff to 500 people in 2016 to provide services across all 24 government agencies. We will take a closer look at the USDS initiative to get a clearer picture of who they are, what they do, who they are recruiting, and what this all means (if anything) for content professionals. But first, to get a better understanding of the agency’s current role, let’s revisit the historical events that led to its creation. 2012: The White House launched the highly-competitive Presidential Innovation Fellows (PIF) program which paired top technologists and innovators from the private sector with change-leaders from within the federal government. The PIF program was introduced by then U.S. Chief Technology Officer, Todd Park. With the goal of introducing the “innovation economy” into government, PIF worked closely with civil servants to tackle major technology-related problems in various government agencies. 2013: The Obama administration launched its Healthcare.gov website, a project managed by the Centers for Medicare and Medicaid Services (CMS). What was supposed to have been one of the administration’s crowning achievements resulted in one of the greatest and most visible government IT debacles of all time. With the new healthcare initiative in crisis, an ad hoc “trauma team” of tech wizards including a number of PIF alums was hastily assembled and led by then U.S. CTO Todd Park and Mikey Dickerson, who was still working for Google at that point. 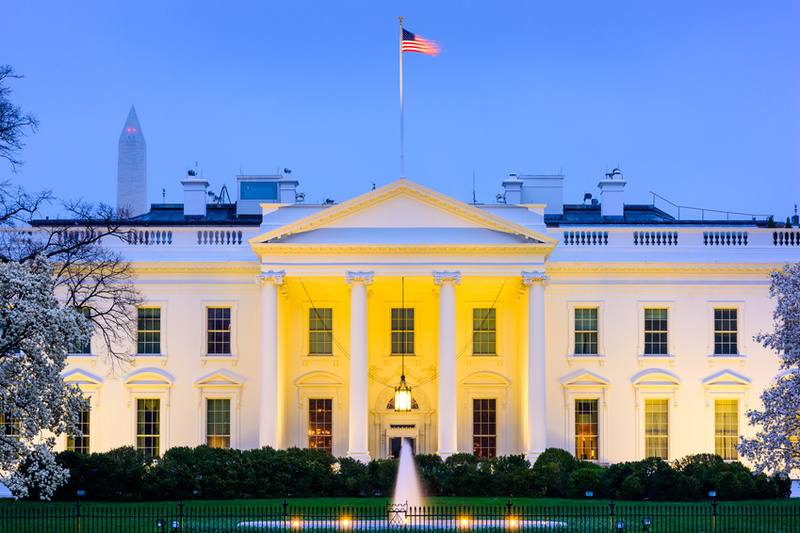 2014: Following Healthcare.gov’s rapid recovery, two “start-ups” were created to accelerate the White House’s technology initiatives: 18F and the USDS. 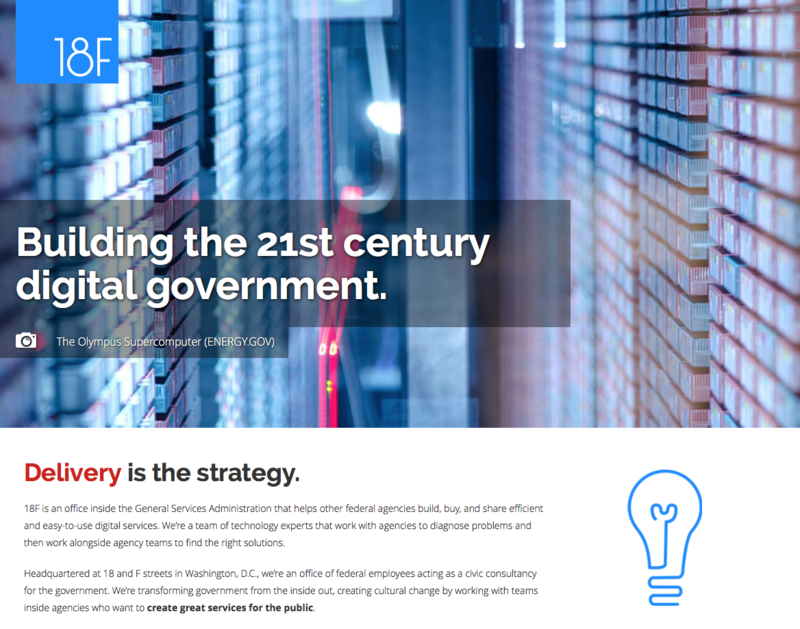 Whereas 18F’s primary focus is in developing digital products for government organizations and importing a more digitally oriented “culture” (as defined by their introduction of design thinking and lean-startup models, insistence on open-source code, and use of contemporary programming languages), USDS’ main efforts are focused toward modernizing public service tech infrastructure and minimizing the risk of future tech debacles. Looking at the current projects listed on the USDS website, you will notice a short list centered on the hotter topics of political concern: healthcare, immigration, veteran services, student loans, and small business. Although it is difficult to get a more detailed description of their operations, as most of their web content is focused on recruitment, their list of publications and projects provide some insight into their operational goals and principles. Their U.S. Digital Service Playbook provides 13 key “plays”—guiding principles and tactics—that define USDS’ general approach to building and enhancing digital services. Their TechFAR Handbook provides guidance for the contracting and procurement side of their playbook’s implementation. U.S. Department of Veteran Affairs (VA): USDS is currently assisting the VA in rebuilding its digital infrastructure to improve and simplify claims processing and information access. U.S. Citizenship and Immigration Service (USCIS): Along with 18F, USDS is helping the immigration agency transition from a paper-based system to the digital cloud. This entails establishing key analytics to monitor applications and issues, and conducting more extensive user research in order to provide a better end-to-end user experience. Healthcare.gov: USDS continues to provide support for the website’s day-to-day operations, “overhauling, updating, and simplifying” its design and infrastructure. openFOIA: Another collaboration with 18F, this project aims to develop digital products to streamline Freedom of Information Act (FOIA) requests, and to provide better access to FEC data via open API’s. As I mentioned earlier, most of the content on the US Digital Service website is heavily focused toward recruitment. For anyone interested in joining USDS, there are a number of questions one might have regarding the types of projects available, the kinds of technologists they are seeking, and the process for application. 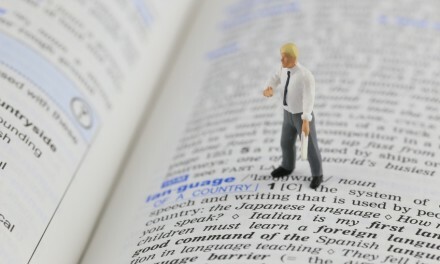 The application page is easy to access as links are prominent on the home page. Upon clicking one of the links, you will notice that the initial application process itself is fairly simple and user-friendly; requiring applicants to answer a simple set of questions and to submit a resume. Although the website does not list specific types of projects, roles, or responsibilities, the recruitment page asks applicants to specify their field of expertise. A drop-down menu listing 12 fields is provided, leaving an additional space for applicants to state a field that is not included on the list. The last field tells us a couple of things. First, it is in the nature of this type of enterprise to expect a conflation or cross-pollination of skill sets and ideas. 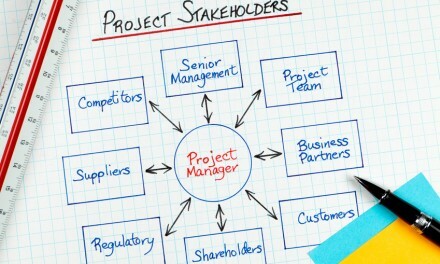 Second, as a new agency, and one following a start-up model, USDS’ formalization of roles and responsibilities, and their corresponding fields of expertise, may still be in development and subject to the demands and results of impending projects. 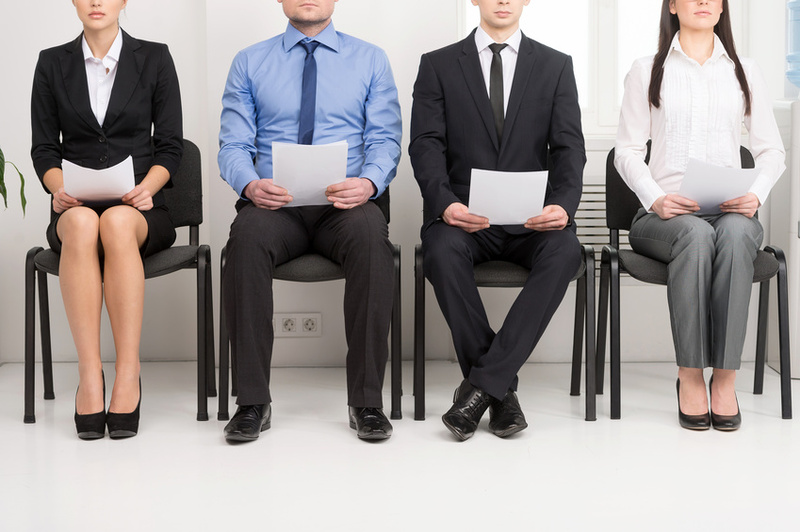 This leads us to one last question: what roles might be available for content professionals? Although the term “content strategy” is nowhere to be found on any of the USDS or 18F web pages, two projects illustrate efforts that are well within the realm of most content strategists. It’s uncertain as to whether content efforts are treated as distinct components within a larger and related organizing principle, or whether “content strategy” is viewed as a primary organizing principle conjoined with other processes. Let’s take a look at one of their content projects: The U.S. Web Design Standards. A collaborative effort involving both USDS and 18F, the U.S. 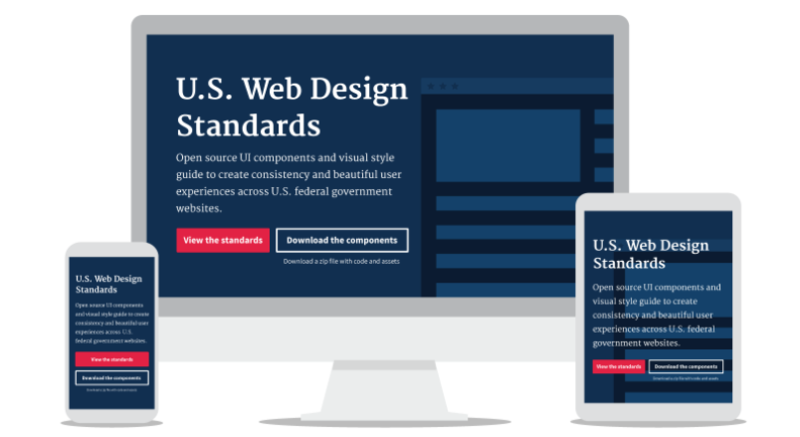 Web Design Standards were developed to eliminate the cacophonous inefficiencies plaguing government agency websites. In cases where citizens require specific services from more than one agency, or services are provided as a joint effort between multiple agencies, consistency in content and interaction patterns is key to successfully providing those services. Prior to the standards project, this much-needed consistency did not exist. Instead of experiencing a seamless and user-friendly process, most users found a lot of repetitive and inconsistent content spread across different agency sites pertaining to the same government programs. This created a tremendous amount of confusion and frustration on the part of the users. Users who visited multiple agency sites came across a cacophony of different visual brands, formats, and interaction procedures. Not only did this give the impression that the agencies combined were a heterogeneous and uncoordinated set, some users began to question whether the sites they visited were indeed legitimate, or if they somehow happened to end up on a fraudulent site. To add more to the frustration, many of the agency sites were not compatible with mobile phone or pad devices. At a time when a large majority of people conduct their online activities on a mobile device, incompatible sites are simply outdated. This is the case for a large number of government sites. All of the issues combined resulted not only in bad experiences for the user, but also missed opportunities or in some cases the complete inability to find and receive services that were badly needed. To bring order to all of this chaos, US Digital Service and 18F developed the U.S. Web Design Standards. 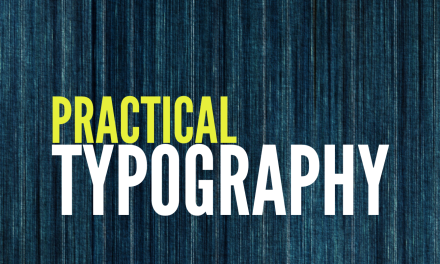 The standards include a visual style guide and a formalized set of common UI components and patterns. Codes and designs are customizable and adaptable for reuse and repurposing. Digital tools were also created to meet the 508 accessibility standards. 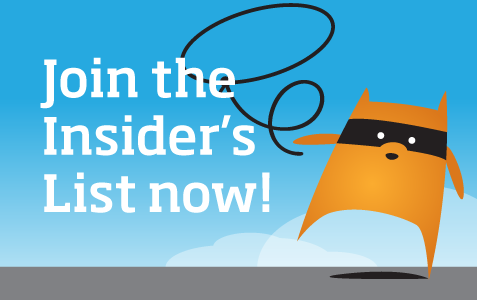 Another content project, offered exclusively through 18F, is their new RFP ghostwriting service. Recognizing that the success or failure of federal IT projects often stemmed from the manner in which the Request for Proposals (RFPs) were constructed, 18F offers consultation services to review or ghostwrite agency RFPs. Their goal is to ensure that agency RFPs contain well-defined business objectives and clearly articulated technical direction to avoid any miscommunication or misunderstanding from prospective bidders. Based on the angle and direction of approach, USDS’ and 18F’s work seems highly compatible with intelligent content principles and practices. Whether or not content strategy concepts and vernacular are recognizable within their environment, both worlds seem to operate along parallel lines, employing parallel means to address the same issues. In other words, USDS might provide a wonderful opportunity for any content strategist interested in helping to improve the federal government’s public service technologies. Drafting Legislation In XML: Has Pork Barrel Politics Met Its Match?